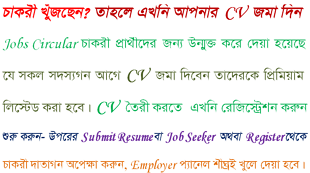 Buro Bangladesh is working for the poor on a sustainable basis to reduce poverty from 1990.For the posts of Branch manager candidates must have Masters Degree in business studies. Interested candidates can apply for the posts with their details information. Application fee is tk. 200-300/- depends on the posts.